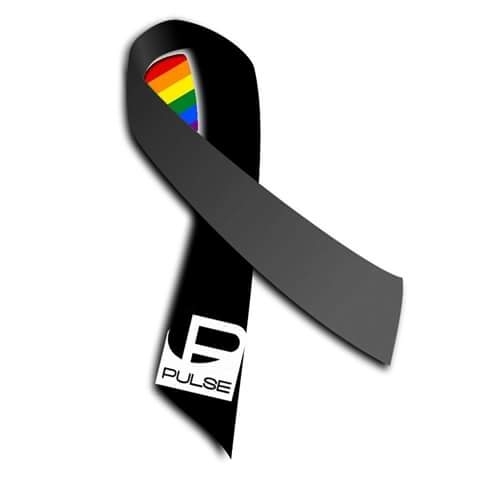 Since I woke up last Sunday to the news of 49 people killed in an Orlando gay nightclub (the Pulse) I have gone through a gamut of emotions, but mostly I’ve just felt sad. Forty-nine people like me were killed for being themselves; in a place they felt safe and should have been safe. The reason this event hits so close to my heart is one of the reasons hate crimes are considered more egregious than others – because they affect a whole sub-group of our population in profound ways. And, just like many many other LGBT folks, I am feeling profoundly affected. The responses from all over the world that I have seen are overwhelming and there is no way to adequately mention it all here. I am including a small smattering of examples. 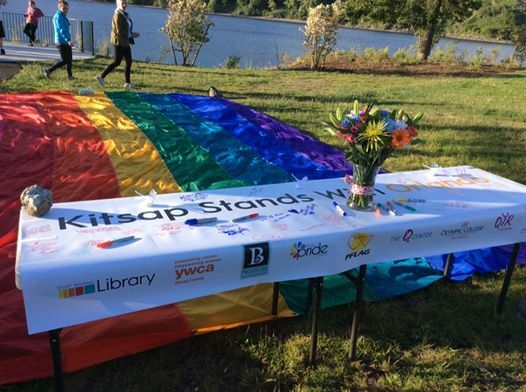 On Monday June 13th, several Kitsap organizations, Kitsap leaders and about 300 Kitsap folks joined together for a vigil to honor the victims and their families. During the vigil many of us signed a banner that read “Kitsap Stands With Orlando” and the next day Bremerton’s Mayor Patty Lent mailed the banner to Orlando’s mayor. 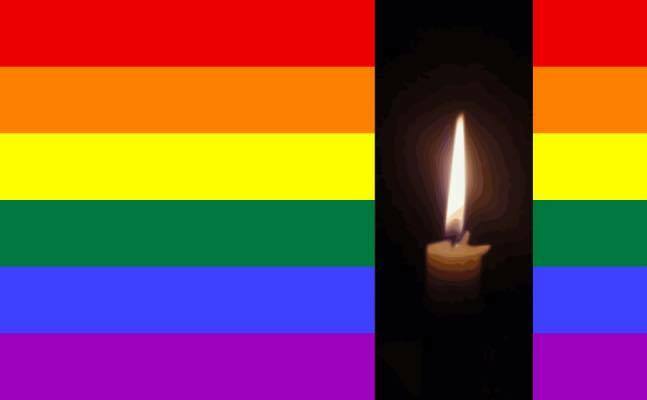 In addition to the vigil, those lost in the Orlando shooting will be remembered at all of the LGBTQ Pride events in Kitsap County leading up to the 20th Kitsap Pride on July 16th. These are the names to remember! Many were so young! Senseless and tragic!